How to Heal: Fight Back! via How to Heal: Fight Back! How Much Human Contact Can We Live Without? Source: How Much Human Contact Can We Live Without? 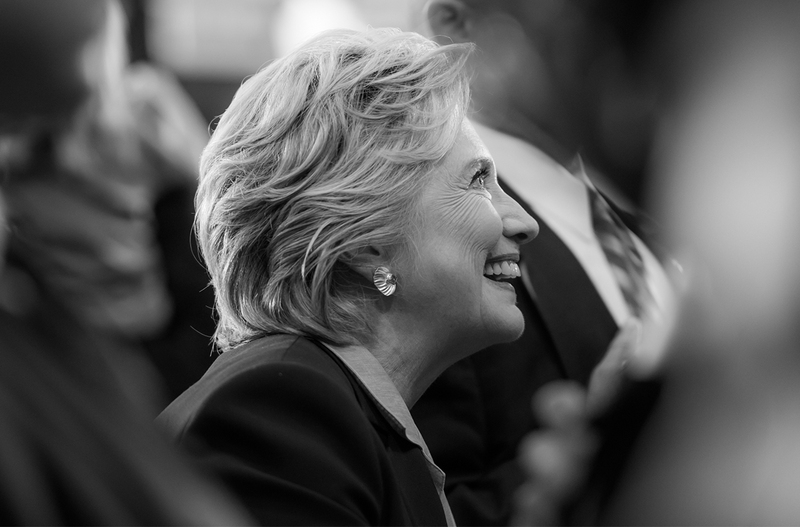 In conjunction with the launch of her memoir, What Happened, Hillary has completely overhauled her website. I was apprehensive for a nanosecond, but unnecessarily. All of her policies are still there. It’s always good to be able to shoot one of these links off when needed on social media.